Offering top quality and innovation brands; we're recognized for developing technologically advanced, and reliable gloves. Cleanroom Gloves — KIMTECH PURE* Gloves provide vital protection and comfort for ISO 3 or higher cleanroom — monitored for low particle and extractable levels. 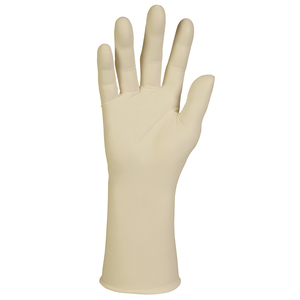 Laboratory Gloves — KIMBERLY-CLARK* Gloves offer the vital, all-round protection and comfort needed in labs; total protection for the scientist and the science. KIMTECH PURE* and KIMBERLY-CLARK* Sterile Gloves offer protection and comfort for aseptic environments; KIMTECH PURE* G3 Sterile gloves are endotoxin tested.